Swirl flaps are designed to create swirl or tumble of the air to aid better combustion under light load. Where soot levels tend to be dominant because of the lack of air, they are also there to help with driveability in low load conditions. They are controlled by a vacuum or solenoid actuator and are closed during light-load operations such as when idling at traffic lights. Changing gear and deceleration to maximise combustion efficiency, fuel economy, and emissions performance. The flaps are fully open during higher load conditions to maximise volumetric efficiency and power output. The swirl flaps are a poor design, and they are prone to failure. 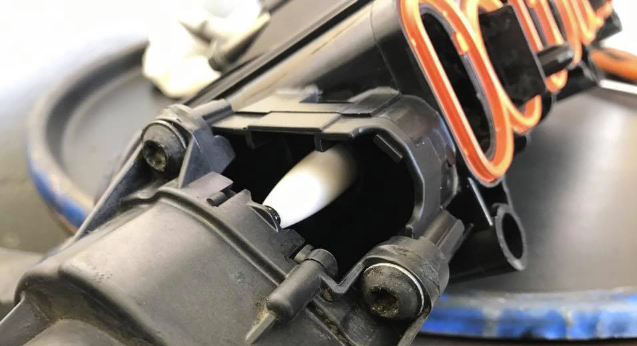 When the swirl flap breaks, the debris falls into the engine, either sticking in the valve port and jamming it open, causing the piston to collide with the valve, or falls into the cylinder itself causing the piston and head to become damaged. You will get a MIL if there is an issue, just before you set a key to crank the engine the swirl flaps are actuated to see if a function is correct. So if motor failed only at that instant, you’d get MIL on the cluster as soon as cranking finishes. The tolerance for wear on the link arms is so tight that when the motor actuates a little percentage out it will throw a MIL on the cluster. Excessive wear on bearings of butterflies can cause movement which can send link arms out and again MIL occur.